Hair plays a very important role in appearance of a person as it forms a prominent feature in one’s physical appearance and more so in facial profile. Hair loss problem is faced by all age groups, but one feels most irritated when they suffer hair loss at a very early age. 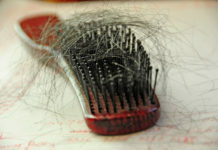 Hair loss problem can be genetic issue or can be caused due to weather, pollution and food. One of the best solution and tested remedy to your baldness is “Hair Transplant”. For many people, a hair transplant can help in regrowth of hair and can bring back a full or at least a fuller head of hairs. If hair loss problem or going bald at an early age really bothers you, the procedure can be one way to feel more confident about your looks. It is a surgical procedure that involves moving skin on the scalp that still contains hair follicles to a balding part of the scalp, so that hair will grow there. 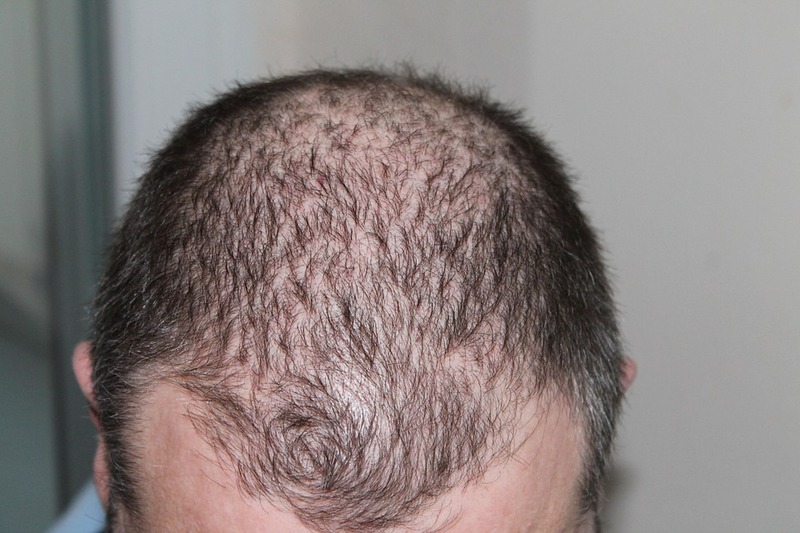 It’s a kind of surgery that moves hair you already have to fill an area with thin or no hair. Usually doctors go for two kinds of hair transplants, follicular unit strip surgery (FUSS) or follicular unit extraction (FUE). 1) Check for the reputation of the clinic -If you have decided to go on with the treatment, try to opt the clinic with a reputation in the market. This way you will get assistance from the doctors who are renowned in this medical field. 2) According to your problem, you will know which kind of technique you need to cure your problem. Just follow that whether they are providing the same technique or not. You must also look at the techniques which they have been using while choosing the best clinic for you. 3) Get insurance details- The clinic with the trusted medication will provide you this coverage. It is the paper by which you can claim if the clinic makes any fault in the treatment process. If you find that in the clinic that you have searched then just go for it. 4) Avoid cheap treatment – It is a myth that the cheaper medication is the best. 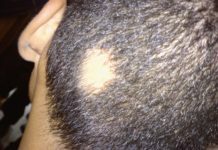 There can be exceptions, but during hair transplant, keep the idea of cheap treatment aside and look for those clinics that will give you the cost of the treatment in a package. When one goes for hair loss treatment, one of the aspects in mind is to get back the look and to improve the personality. Everyone wants to play around with hairstyles and hair styling is the ultimate stage which one wants to have after the hair transplant. 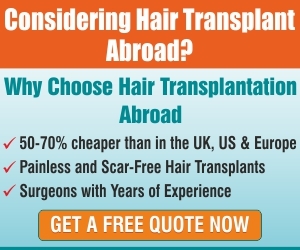 Hair transplant has gained popularity in recent years and now more and more people are opting for this modality of treatment which gives natural look and permanent results provided if it is done by an experienced surgeon and done on a good candidate. So what are you waiting for, every medication goes well with prescription and precautions. Consult the best doctor and “Lets invest in our hairs, it is the crown that you never take off”.